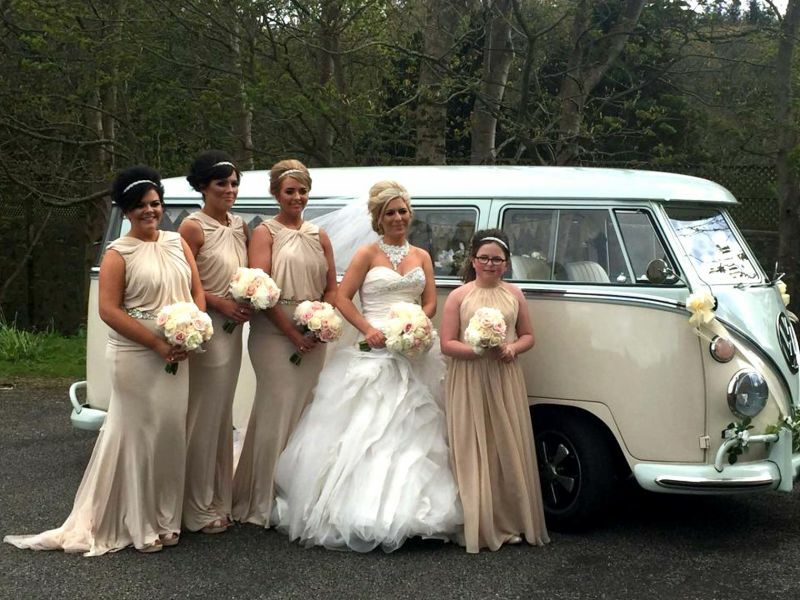 ARCHIE VW our Brand New Splitscreen Wedding Bus! 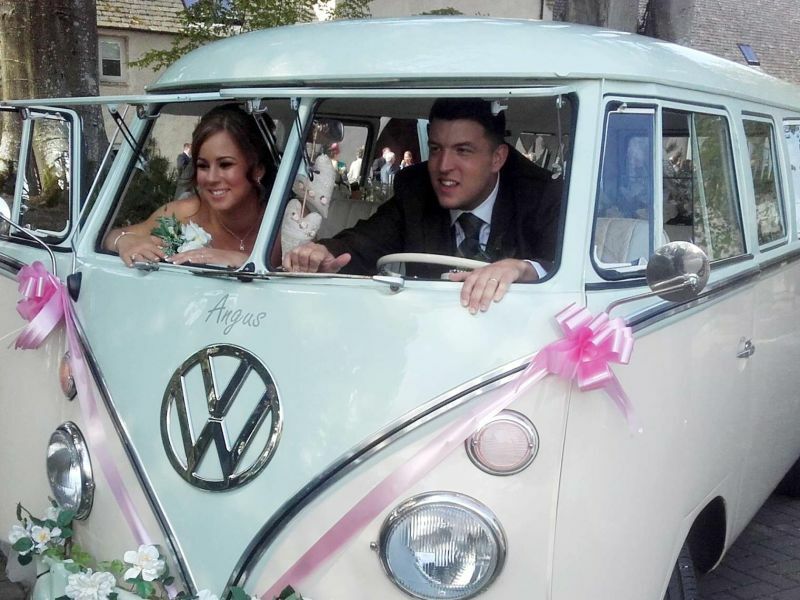 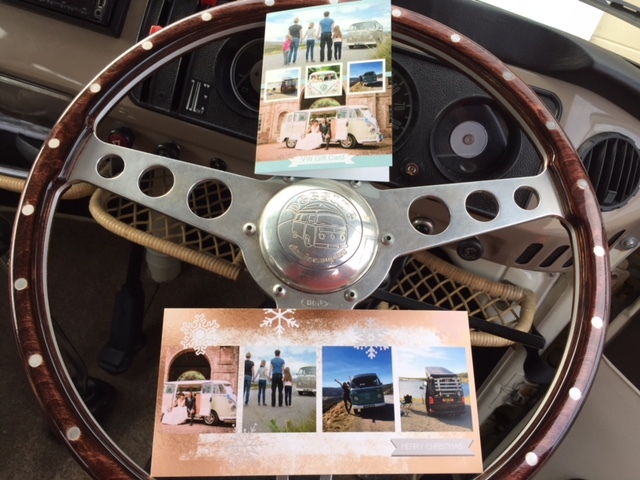 ARCHIE VW is our brand new 1960s split-screen wedding bus which is currently being restored by VW Downunder and Madmatz VW who are putting the finishing touches with a gorgeous bespoke interior, as they did for ANGUS VW! 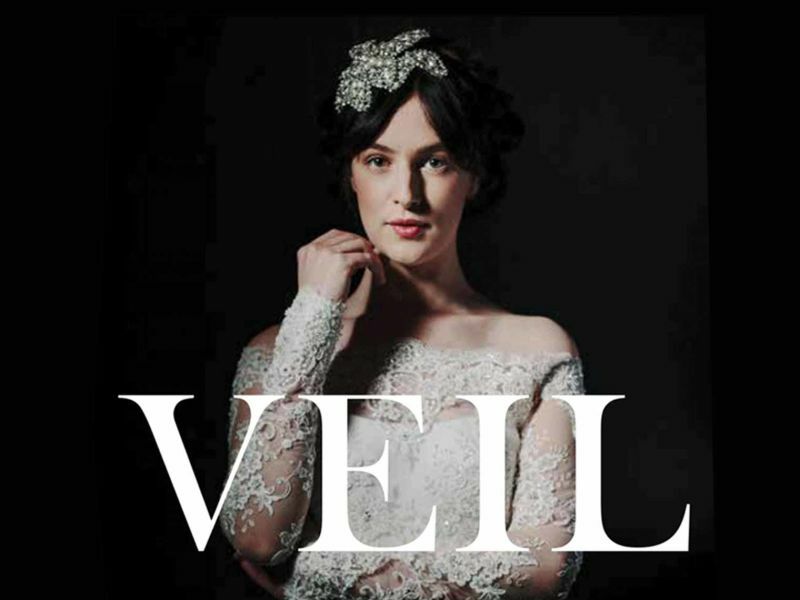 We will be exhibiting at the Veil Aberdeen Wedding Exhibition at Norwood Hall, Aberdeen on Sunday, 30 October 2016. 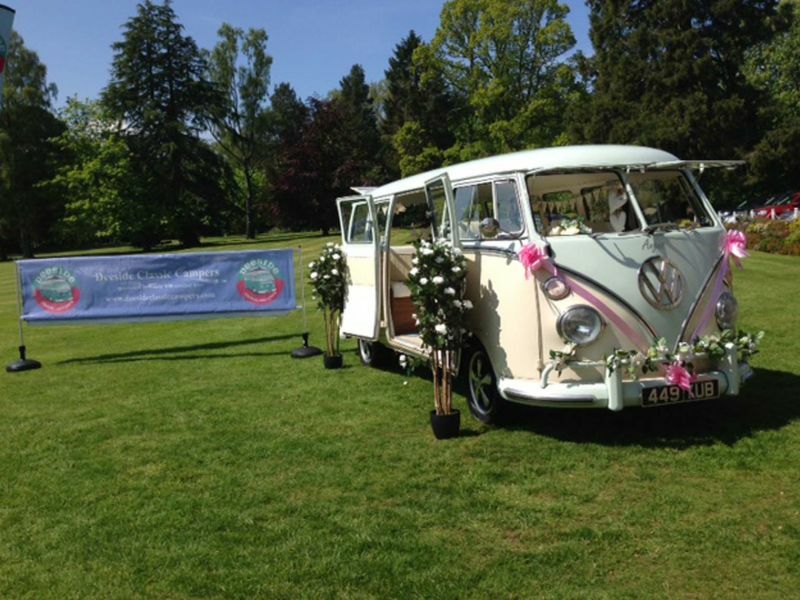 Come and meet ANGUS VW! 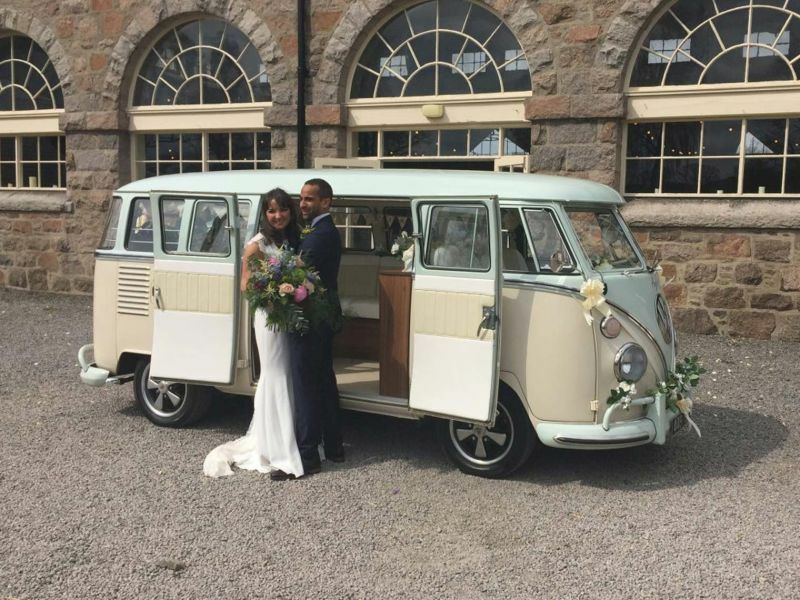 Have a seat in him and try him for size for your special day! 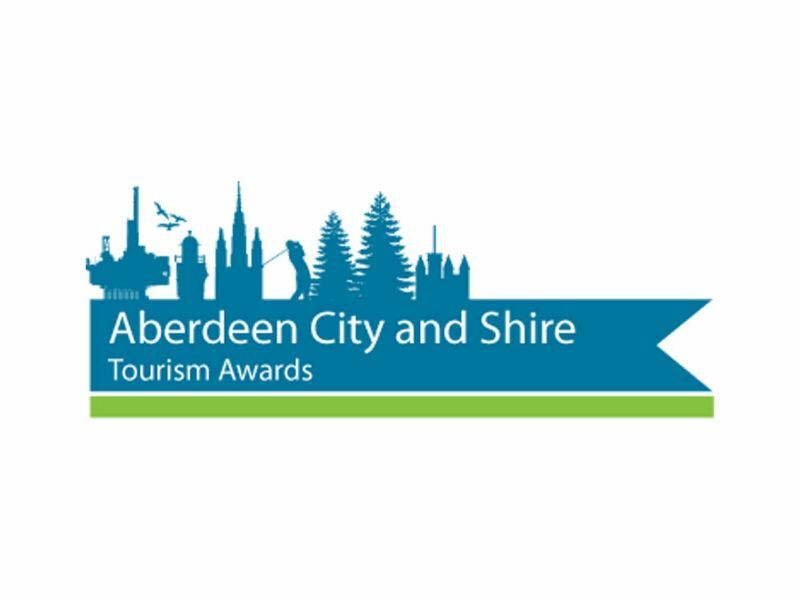 Aberdeen City & Shire Tourism Awards! 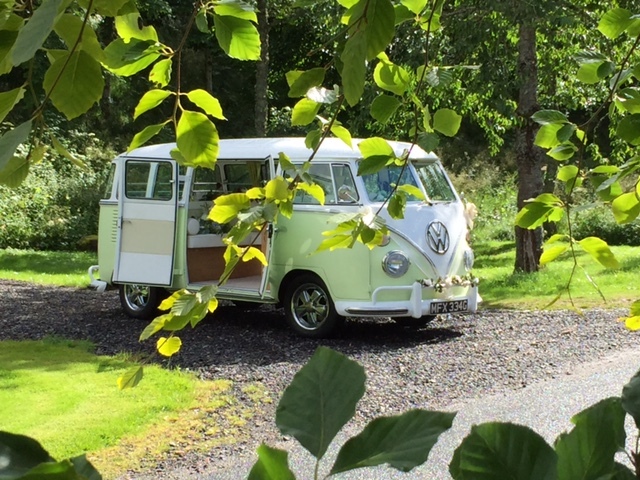 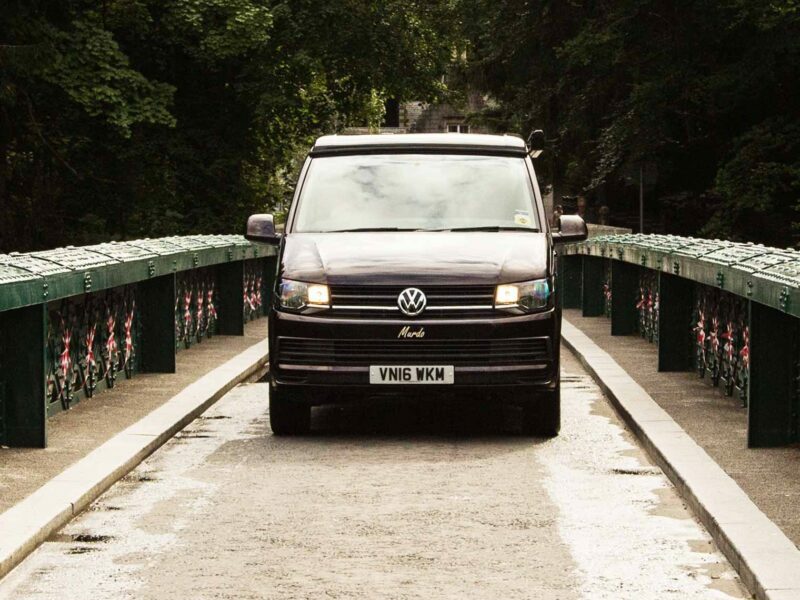 MURDO T6 VW Joins our VW Family!